A 19 year old man, John Edward, was yesterday arraigned before an Ikeja Magistrates’ Court, Lagos for beating up his employer over delay in the payment of his salary at their office at Olusoji Idowu Street, Ilupeju, Lagos on September 1st. According to the prosecutor, Ishola Samuel, John connived with his accomplices who are currently at large, to assault their employer, Solomon David, over delay in their salary. John pleaded not guilty and the presiding magistrate, A.R. 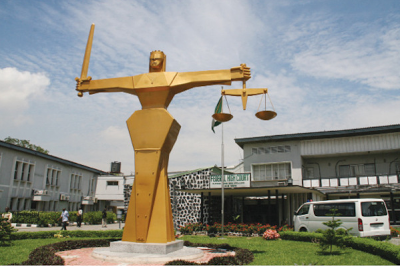 Onilogbo, granted him bail in the sum of N50,000 with two sureties in like sum. The case was adjourned to November 1st.